In 1945 Mariano Aguayo Morán (1922 -1994) who had been active in a small group of anarchists and socialists, took up the armed struggle against Franco. Imprisoned for a few months in 1948, he moved to Barcelona in February 1949 and joined the Los Maños anarchist action group (maño being a slang term for natives of Aragon) led by Wenceslao Giménez Orive “Wences” and “Jimeno”, Simón Gracia Fleringan, Plácido Ortiz, Salgado, D. G. M., “Rodolfo”, César Saborit Carrelero and the traitor Aniceto Pardillo Manzanero. 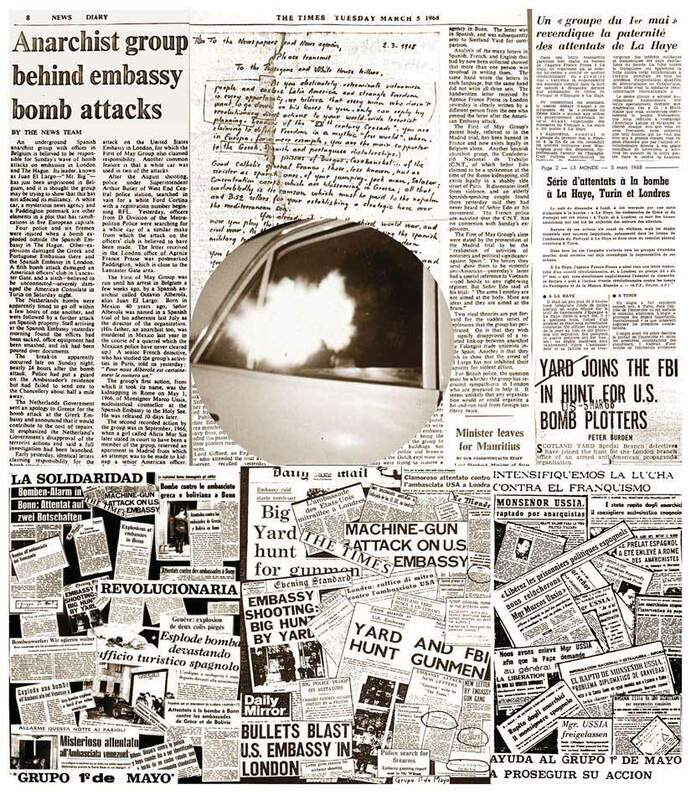 On March 2 1949, in Barcelona, Wences, José López Penedo, Carlos Vidal Pasanau together with Francisco and José Sabaté Llopart, ambushed what they believed to be the car of Eduardo Quintela, head of the Francoist secret police (Brigada Politico Social – BPS) in Catalonia; they killed, instead, the secretary of the Falangist Youth Front, Manuel Piñol and his driver. Subsequently the group carried out a string of armed robberies in Madrid, Malaga, Seville and in France in order to fund an attempt on the life of Franco as he drove to his residence at the royal palace on Mount Pardo. 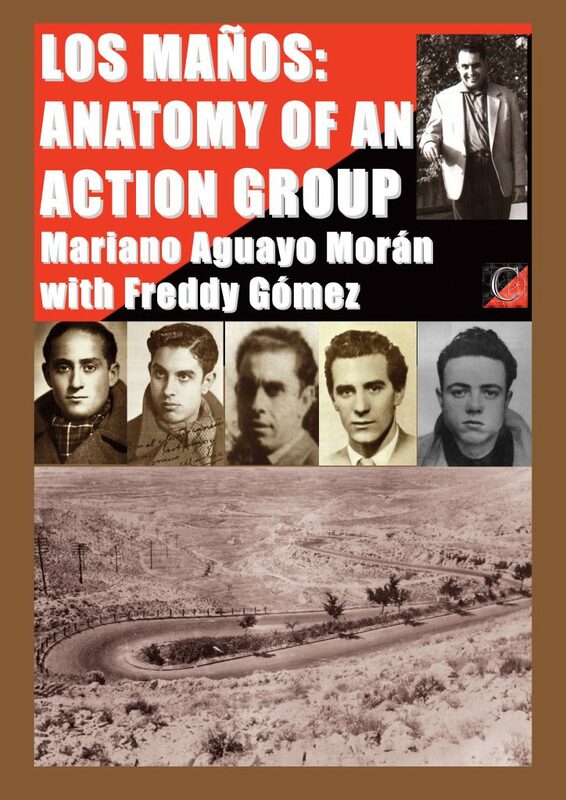 A few months later they made a second, equally unsuccessful, attempt to blow up Franco’s convoy as it made its way up the steep winding road at La Cuesta de la Muela between Zaragoza and Madrid. Following their return to Barcelona on 2 January 1950 the group was betrayed by a disaffected member, Aniceto Pardillo Manzanero (The Kid), and most were arrested on 9 January, shortly after Wences took poison and killed himself when he was shot and wounded in a police trap. Simón Gracia Fleringan was executed in Barcelona by firing squad on December 24 1950 together with Victoriano Muñoz Tresserras and Plácido Ortiz Gratal. Their bodies were thrown into a common, unmarked, grave. Mariano Aguayo was fortunate to have been in Paris when the group was betrayed in Barcelona. 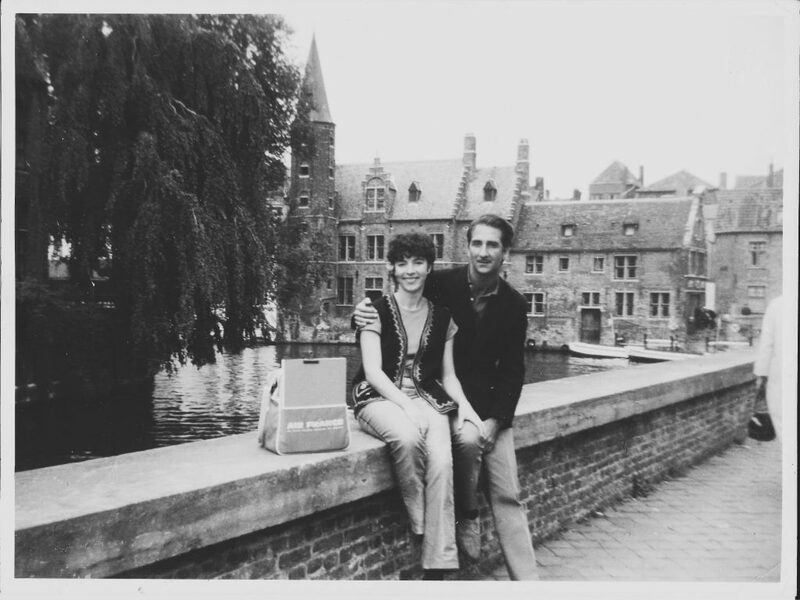 This interview with Mariano Aguayo Morán, in September 1976, provided an opportunity to get to grips with the history of the libertarian anti-Franco resistance in the crucial years after the war (1946-1950), the Second World War having inspired high but ultimately disappointed hopes at a time when, after the Nazi and Italian fascist regimes had been defeated, the Franco regime looked likely to be next in line to fall. 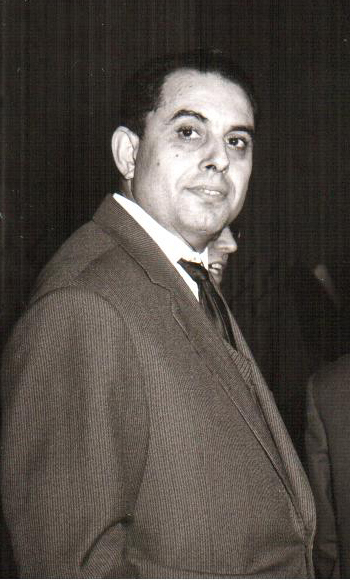 The ‘Los Maños’ group, which grew out of the close friendship between two young men from the working class El Arrabal district of Zaragoza, was soon wedded to the cause of anarchist activism and drawn into the nebulous libertarian resistance of which Quico Sabaté (1915-1960) and José Luis Facerias (1920-1957) were then the two emblematic representatives. The main purpose behind this interview is not to extoll the praises of the shadow warriors from those times, but to learn from the story of the ‘Los Maños’ group, as told by one of its protagonists, of the difficult circumstances in which such resistance occurred, and understand the problems with which it had to grapple. There, to our way of thinking, is where its morsel of human truth resides. 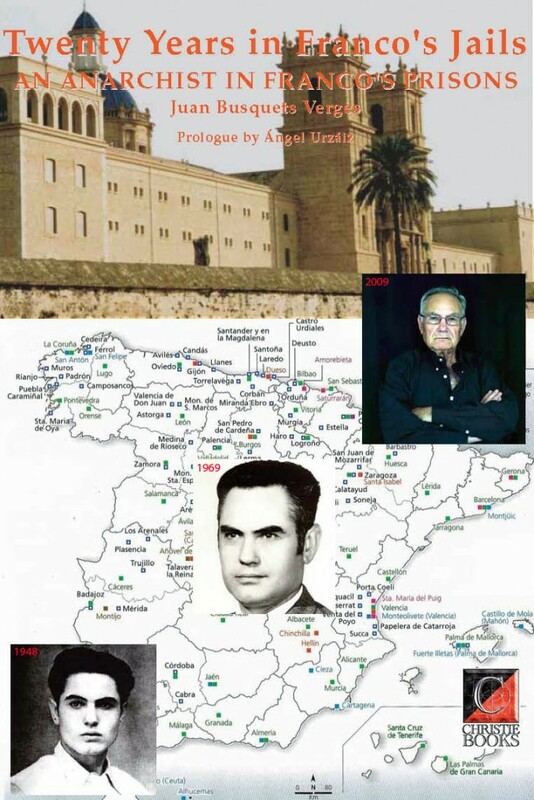 Twenty Years in Franco’s Jails. 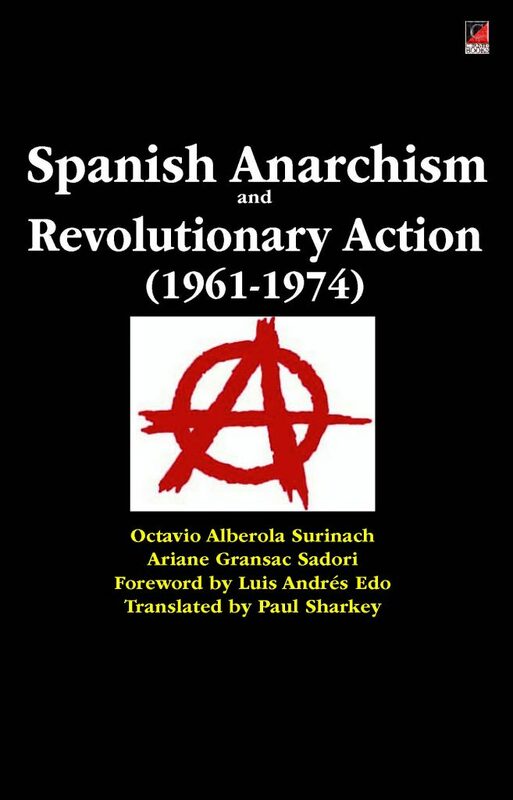 An Anarchist In Franco’s Prisons by Juan Busquets Verges. ISBN 978-1-873976-58-6. 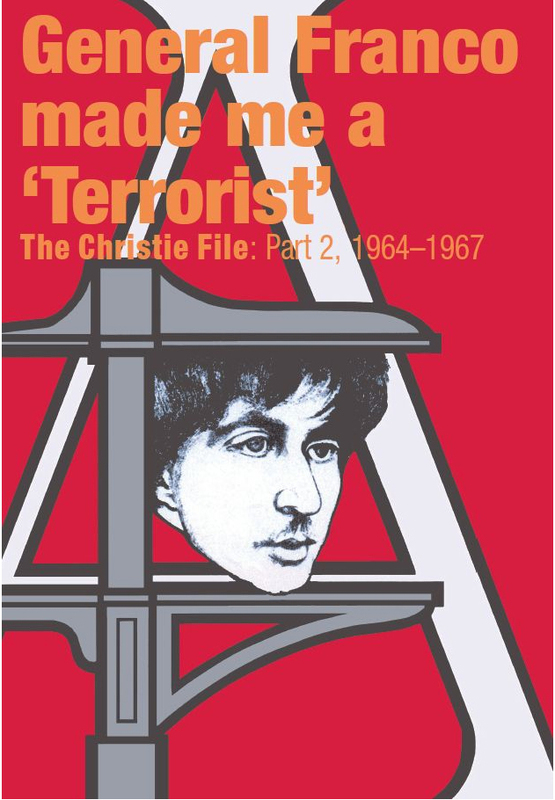 Prologue by Ángel Urzáiz and Introduction by Stuart Christie. Translated by Paul Sharkey. 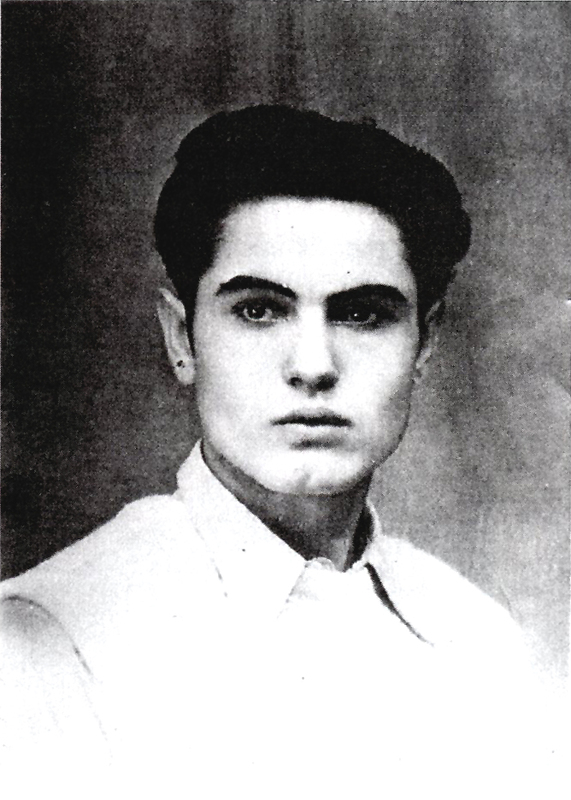 First arrested in 1944, aged 16, Juan Busquets Verges was an apprentice fitter in the Hispano Suiza factory in Barcelona, a member of the clandestine anarcho-syndicalist labour union, the CNT (Confederación Nacional Del Trabajo — and a member of the factory strike committee. 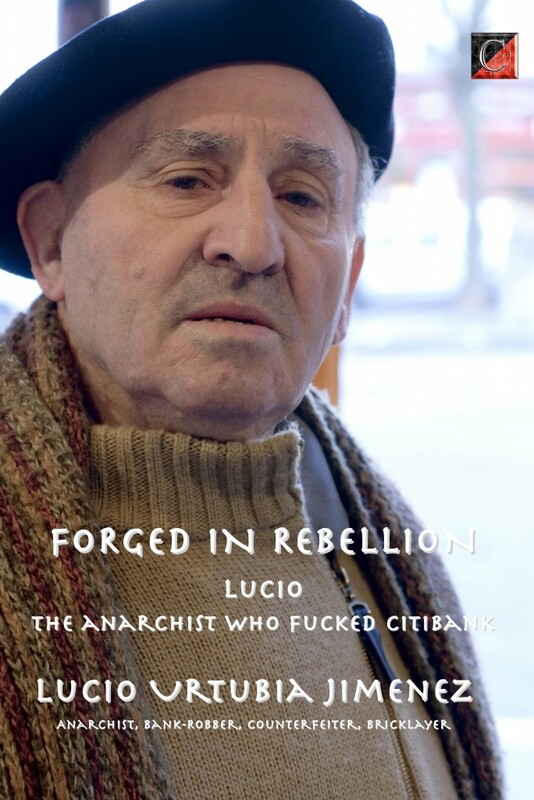 In 1947 he crossed into France where he contacted the Spanish Libertarian Movement in Exile (MLE) in Toulouse, and found employment in the mines of Cransac. The following year he joined Marcelino Massana Bancells’s (‘Pancho’) anti-Francoist guerrilla group and took part in a number of operations inside Spain including, in June 1949, the dynamiting of more than 40 electricity pylons and the uprooting of a kilometre of railway lines in the vicinity of Terrasa.